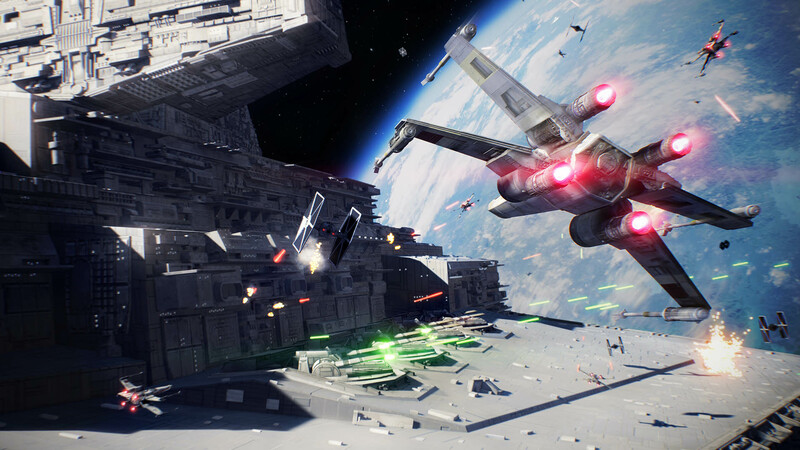 The Resurrection DLC is part of a free update for Star Wars Battlefront II and contains 3 new single player missions, 2 new multiplayer maps (Crait for Galactic Assault and D’Qar for Starfighter Assault) and 2 new Heroes (Finn and Captain Phasma). They’ve added 3 trophies to the list for this DLC as well, but these are only tied to the newly added single player story missions. You’ll get a bronze trophy for completing each of them, so they’re impossible to miss. Just like in the main game, they can be earned on the easiest difficulty and they shouldn’t take more than 20 to 30 minutes per mission depending on how fast you play. Complete the mission “Project: Resurrection”. Complete the mission “Ashes of the Empire”.